Call it a Halloween miracle, but the foundation of one of our favourite ‘90s Halloween costumes—Wednesday Addams—happens to be a huge trend this fall as well. 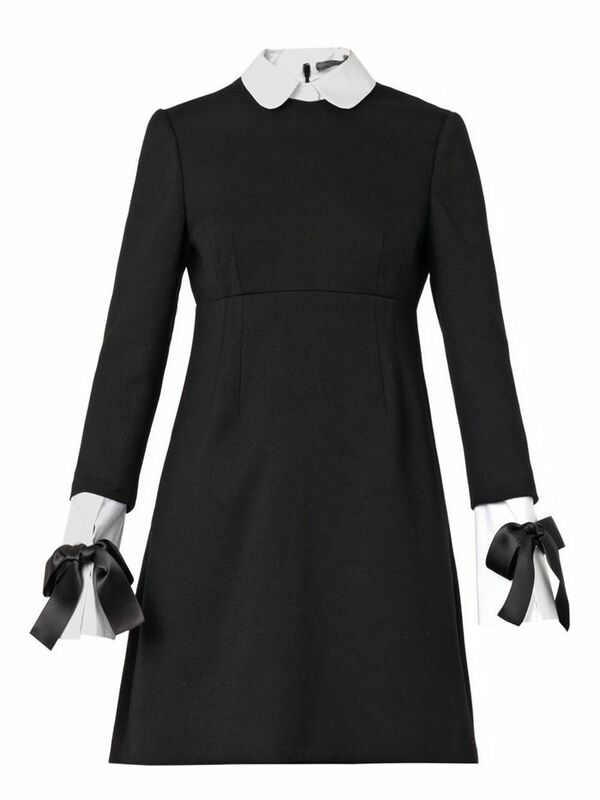 We’re referring, of course, to the character’s signature outfit, a long-sleeved black-and-white contrast-collar dress. What exactly does this mean? Not only will you have a stylish Halloween costume, you’ll be able to justify the purchase of a brand new dress. Scroll through to shop 10 Wednesday Addams-inspired frocks you can wear this weekend and the rest of the season! 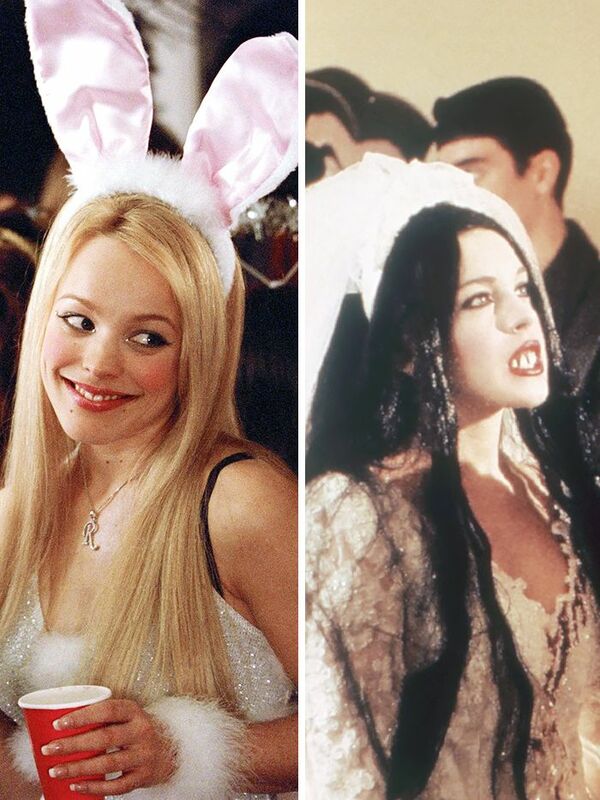 Editor Faceoff: Are Risqué Halloween Costumes Hot or Not? Would you rock a Wednesday Addams-inspired costume this Friday? Tell us in the comments below!